or REPLACEMENT foam for your existing case. MyCaseBuilder is your Custom Case and Foam Solution. 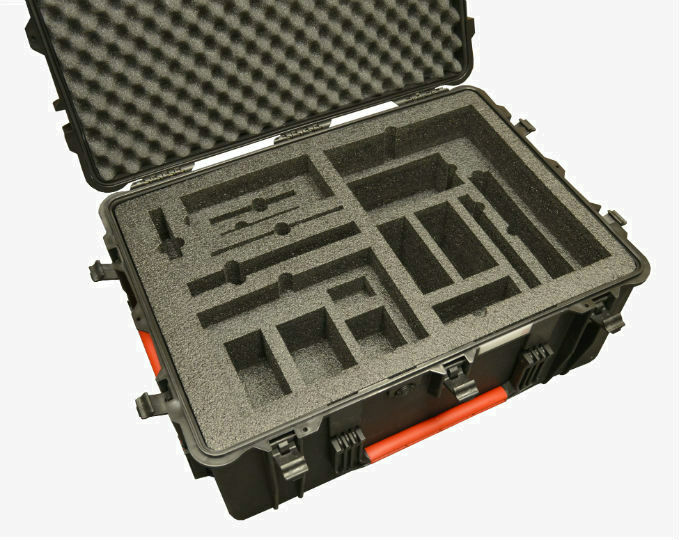 Why settle for Pick and Pluck when you can design a fully custom foam insert specifically for your equipment. You don't have to send us your equipment or pay design fees. 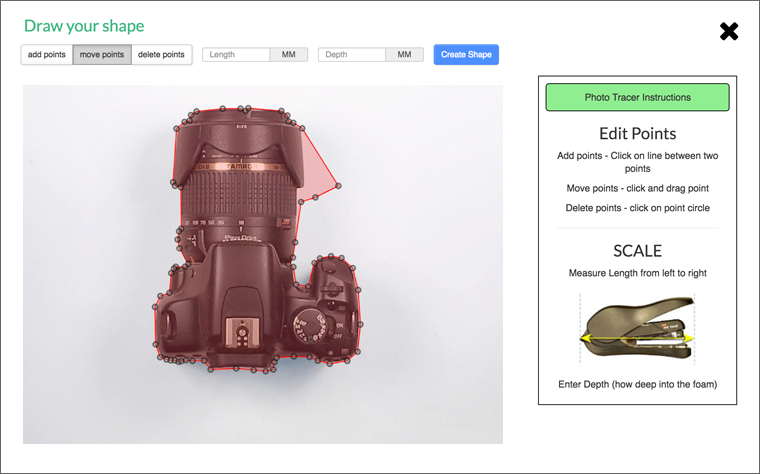 You just pick your case or custom size foam and design online using by picking shapes from our library or creating your own using our Photo Tracer. MyCaseBuilder is now live in Japan! Photo Tracer has been transformed! Extremely easy to use. Create the perfect cuts. The new Finger Notch Snapping feature went live on the MyCaseBuilder App.